The Elite series is designed with durability and comfort in mind. We’ve chosen only the best components resulting a premium cycling experience. Our newest incarnation has much to offer, simply choose your preferred gearing, chain drive and finish. It's that simple! 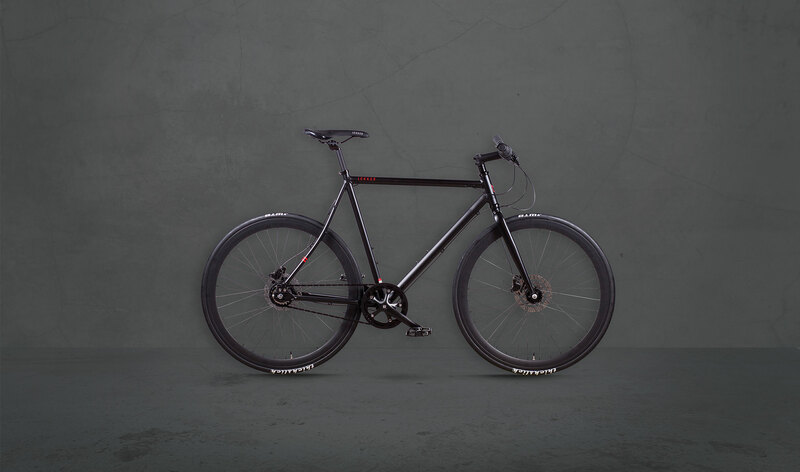 The Amsterdam Elite Series represents the pinnancle of urban cycling and highlights the ambition of Lekker Bikes to design a premium and striking looking commuter bicycle. Sleek minimalistic design, high quality workmanship and an obsessive pursuit for comfort remain at the hearth of our newest incarnations. The lightweight and full aluminium body is added with premium components, additional stopping power with the Shimano Hydraulic Disc Brakes and comes in two striking finished. 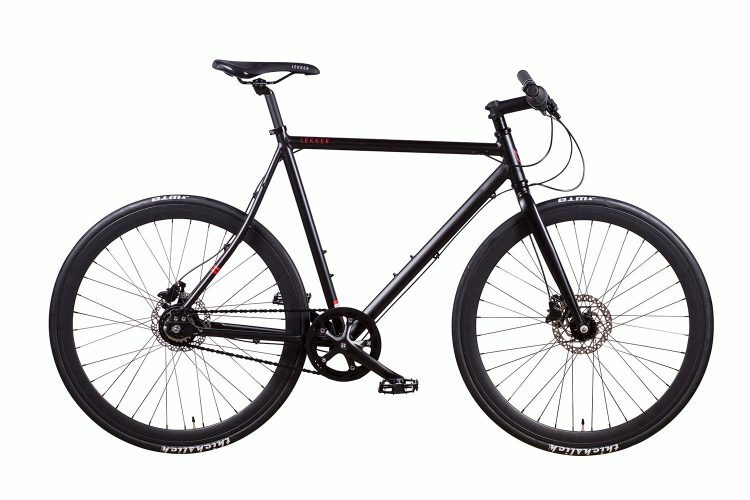 This edition comes with a Chain Drive (KMC Rust Buster) train, but the frame is compatible for a future upgrade to the Gates Belt Drive System. This new Elite Series is fitted with a Shimano Nexus 8 Speed Series. Exceptional quality materials have been fitted to introduce a bike at the top of its class. 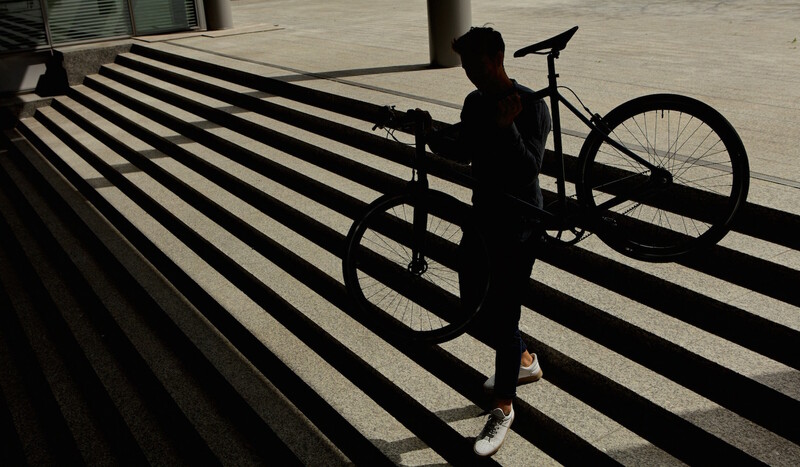 As cyclists ourselves we believe durability and comfort are the most important aspects of cycling. Therefore we’ve chosen only the best Shimano Internal gear hubs for our Sportief Collection. 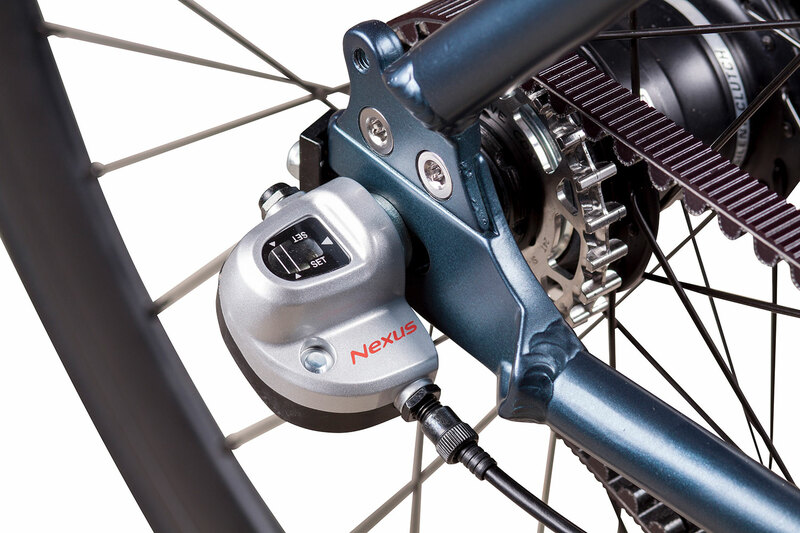 The Nexus 8 Speed hub delivers a high lever of design, quality and function. It’s new and improved design offers higher durability and driving efficiency. It’s new seal design improves sealing performance, and with the 8 Speed ratio it’s a versatile but yet extremely lightweight gear hub. Well protected to grease, dirt and it’s 100% maintenance free. 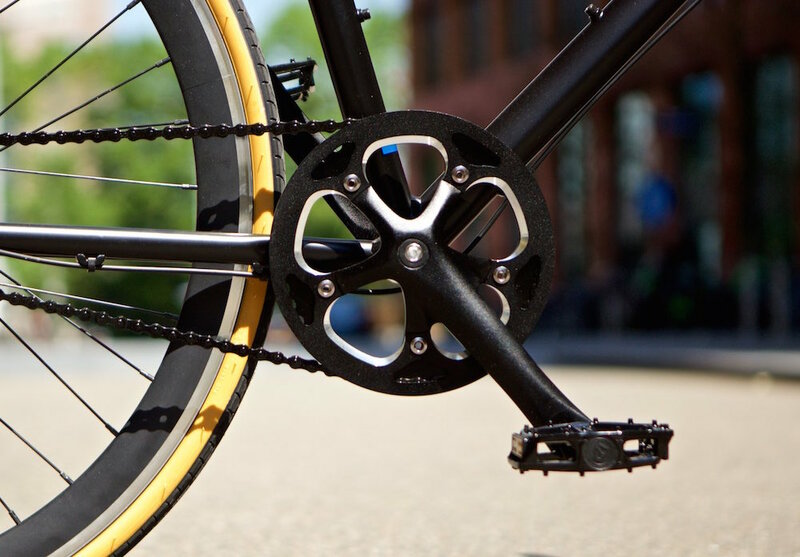 The Amsterdam Series comes with the option to choose for a regular, rust proof KMC Rust Buster Chain Drive. We’ve kept the choice up to you if you would like to upgrade to the Gates Belt Drive system. How? We’ve already made your frame compatible to upgrade to a Belt Drive system in a later stage. So don’t worry, take your new Elite out and upgrade whenever you feel like! 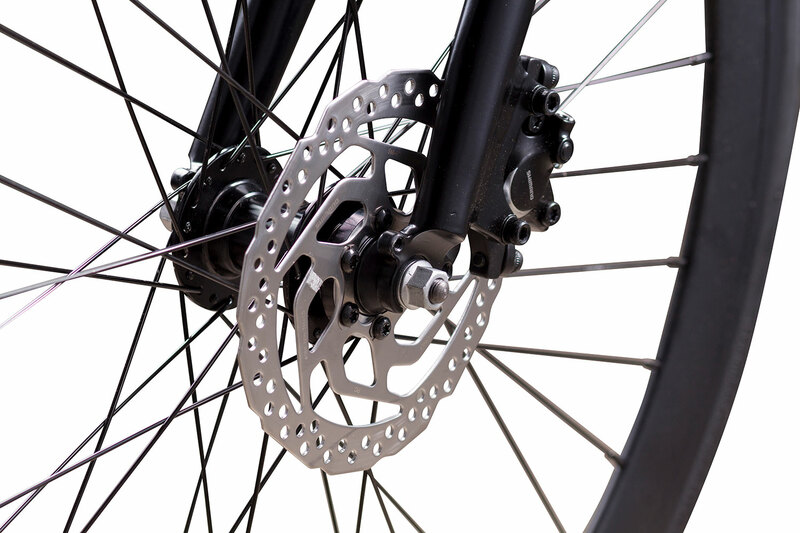 The Elite offers premium hydraulic disc brakes from Shimano, Including premium levers to ensure powerful braking in any condition. Expect smooth and direct braking experience, that comes with the right look as well.